Announcement: In 2012 Opera Theater will launch a new Summer Festival! More details are coming soon. Opera Theater crosses boundaries. 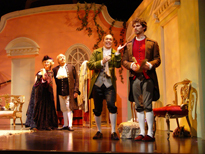 Opera Theater reaches out across traditional lines of demarcation in the arts, presenting works which engage diverse, new, and younger audiences. 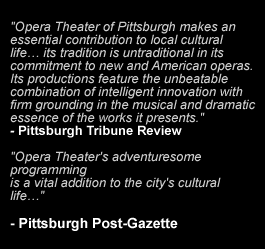 Opera Theater unites supporters of music, theater, dance and the visual arts. 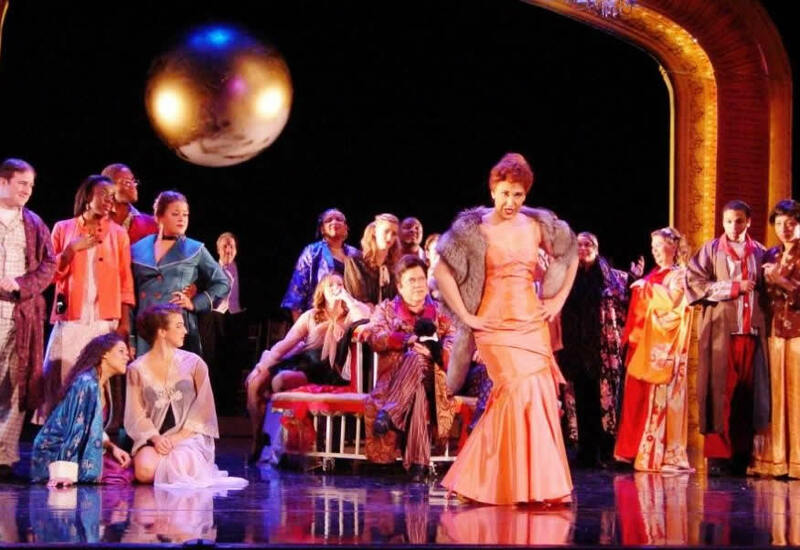 Founded in 1978 by noted mezzo soprano Mildred Miller Posvar, Opera Theater of Pittsburgh has a 30-year tradition of presenting innovative opera for imaginative audiences. and Artistic director, joined the company in 1999. An internationally renowned stage director, Eaton continues Opera Theater’s mission of creating new works, reinterpreting older works in new ways, building diversity in programming and casting, supporting emerging talent, and broadening audiences through outreach and education to bring people from diverse backgrounds together and involve them in experiences that have meaning and impact. Rosenblum, and The Sound of a Voice by Philip Glass and David Henry Hwang. the Persian rug emporium at the gallery Artifacts in Pittsburgh’s West End.